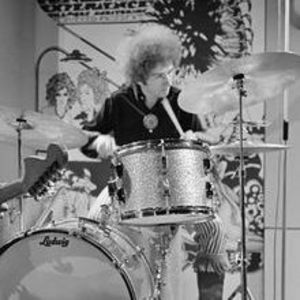 PORTLAND, Ore. - Mitch Mitchell, drummer for the legendary Jimi Hendrix Experience of the 1960s and the group's last surviving member, was found dead in his hotel room early Wednesday. He was 61. An employee at Portland's Benson Hotel called police after discovering Mitchell's body. Erin Patrick, a deputy medical examiner, said Mitchell apparently died of natural causes. An autopsy was planned. Add your thoughts, prayers or a condolence to Mitch's guestbook.